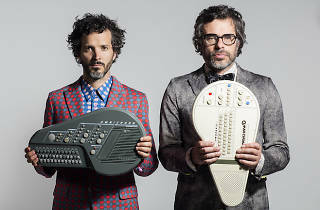 Since the end of their HBO seriess in 2009, Bret McKenzie and Jemaine Clement have only performed together for the odd show or Simpsons cameo. But now New Zealand's fourth most popular folk duo are back on a North American tour, which wraps up at the Greek Theatre. 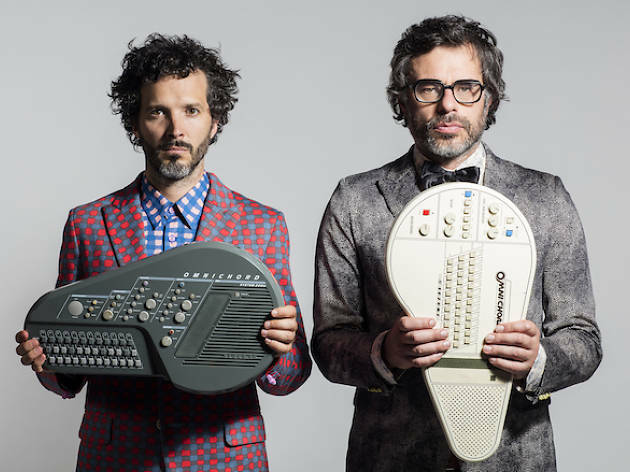 The two bantering kiwis are embarking on The Flight Of The Conchords Sing The Flight Of The Conchords tour with a mix of old and new material. If you can't wait until their show at the Greek, make a day trip out of dates in San Diego and Santa Barbara. Tickets go on sale Friday, March 4 at 10am. See more upcoming comedy shows and concerts in LA.